Holt Consulting Services, LLC offers a wide range of consulting services related to cultural and environmental management regulations. 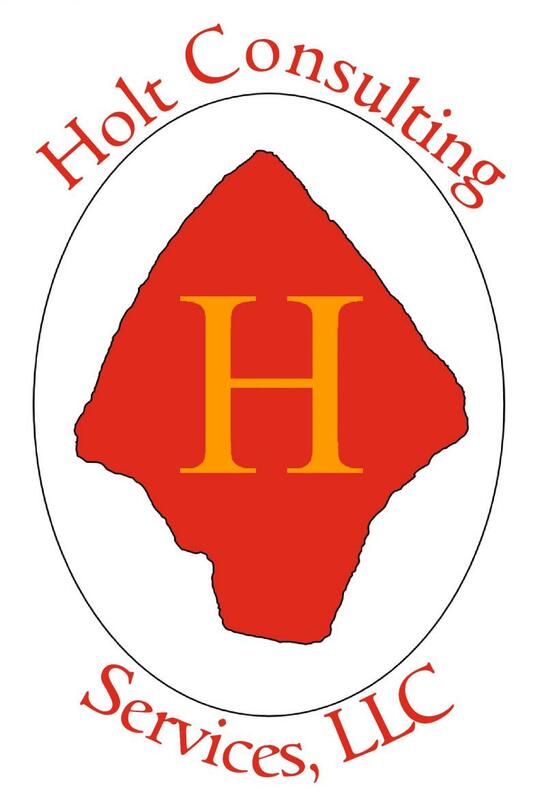 Holt Consulting Services, LLC offers professional consulting services in archaeology, museum services, Geographic Information Systems (GIS), and database design, construction, and implementation. Whether your needs include archaeological survey, updating your museum collection information, creating a GIS layer for your project, or creating a database system, we have the professional knowledge and experience to meet your needs.